Tuesday 15th May we launched World smile month. 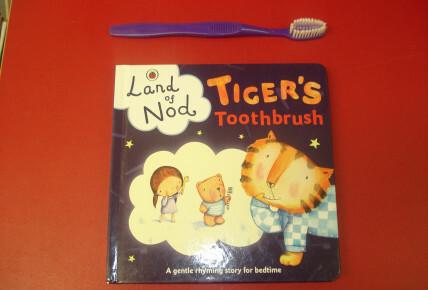 All of the rooms talked about brushing our teeth and why it is important. We also discussed the tools that we use. 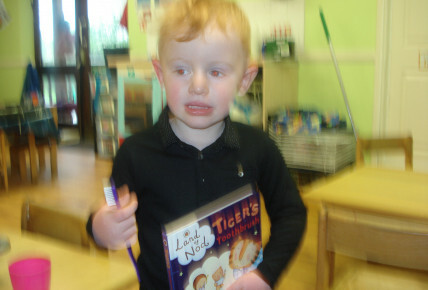 We read a story called Tigers Toothbrush. 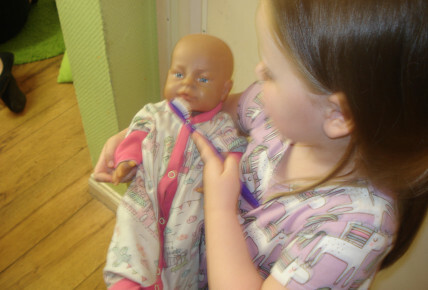 Some of the children pretended to brush the dolls and babies teeth.